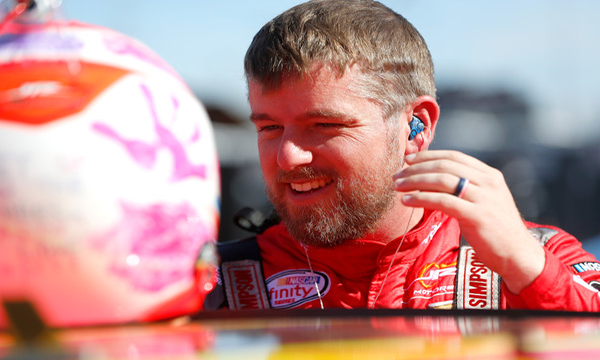 AVDONALE, Ariz– NASCAR XFINITY Series driver and current Championship 4 contender, Justin Allgaier fails post-race inspection following his tenth place finish after the Ticket Galaxy 200 from Phoenix International Raceway. Allgaier’s No.7 car failed post-race inspection when NASCAR officials found an unattached brake cooling hose. The team is issued an L1 penalty, that comes with the loss of 10 championship points ,$25,000 fine and loss of Crew Chief Jason Burdett for one week. The following race is the season finale at Homestead-Miami Speedway, a race in which Allgaier is racing for the championship and now without his crew chief. This penalty comes on the one year anniversary of his JR Motorsports teammate Elliott Sadler, being handed a very similar penalty for failing post-race inspection in the very same race after officials found loose lug nuts. This resulted in the the loss of his crew chief for the championship race. NASCAR will allow the team to appeal the penalty if they so choose to do so. This penalty will not affect Allgaier’s chance of eligibility in the Championship 4. 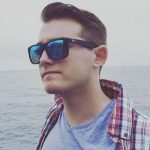 Rence Brown is Race Chaser Online’s West Coast-based correspondent, who currently resides in California and carries a deep passion for NASCAR, but follows other forms of motorsports as well. From IndyCar and Supercars to Formula 1 and the NHRA, he loves it all. The smell of gasoline and burnt rubber fuels his passion for motorsports and he would have it no other way. He will say how he feels and will call it like he sees it; unafraid of criticism.